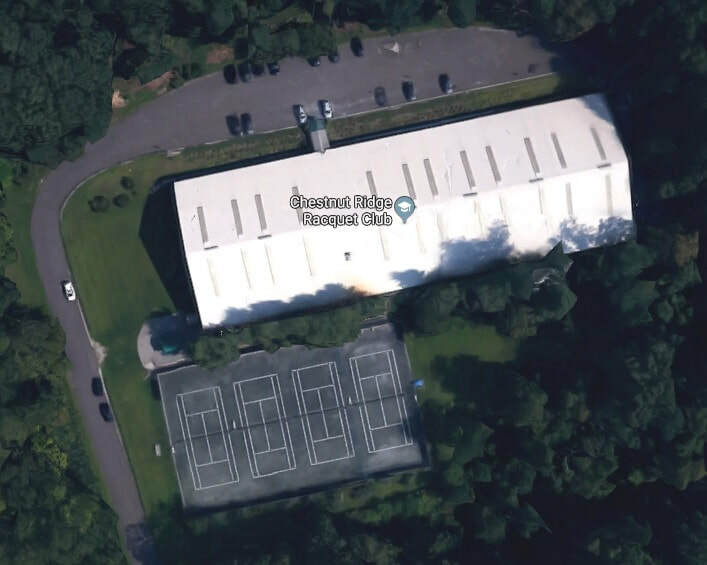 Founded in 1969, Chestnut Ridge Racquet Club (CRRC) has become the tennis player's club of choice in Westchester County. Our 6 indoor and 4 outdoor har-tru courts allow Chestnut Ridge to offer many programs for tennis enthusiasts of all different levels. We offer a highly qualified staff of tennis professionals, each of whom has been ranked nationally and/or internationally during their careers. They share their talents at Chestnut Ridge helping you to reach your personal tennis goals through quality instruction. Chestnut Ridge offers year-round instructional and competitive programs for all juniors, from beginners through advanced tournament players. Over the years, CRRC has produced a long record of young players who have achieved national, sectional, or regional rankings. Our junior tennis programs consist of group clinics, ladder play, intense tournament training, summer camps and tennis teams. Chestnut Ridge also supports many adult competitive teams throughout the year. In recent years, these teams have qualified for district, regional, sectional and national championships through the USTA league tennis, and have won their flights in the Connecticut League, Metropolitan Interclub Tennis League, and Hudson Valley League. The club has 6 indoor and 4 outdoor Har-Tru clay courts. All courts are watered and swept daily and the clay court surface is excellent for aching joints or legs.